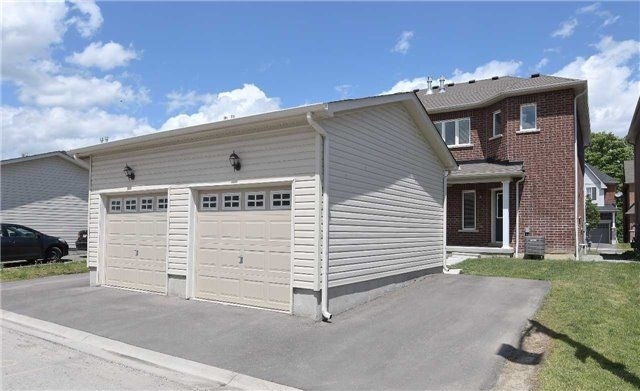 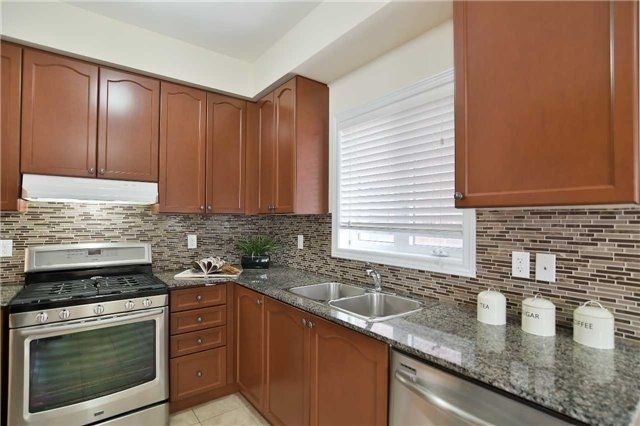 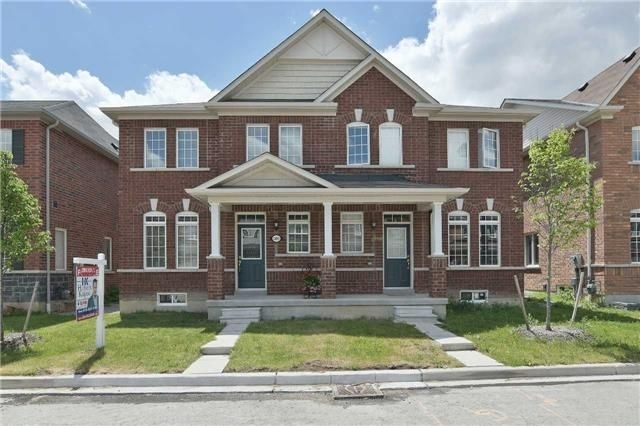 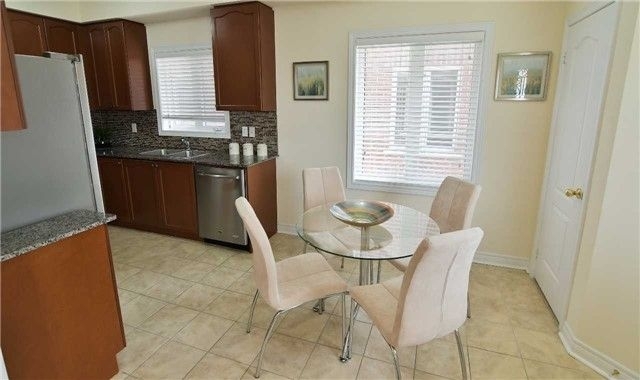 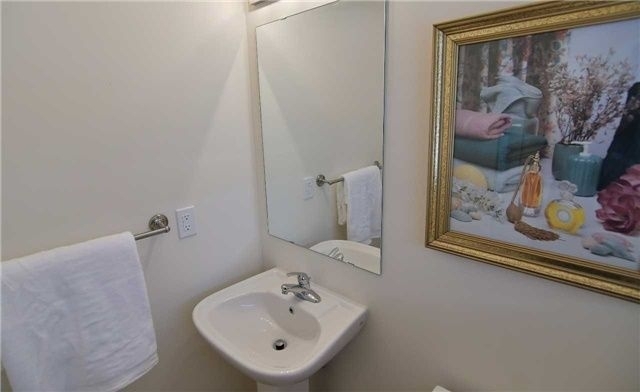 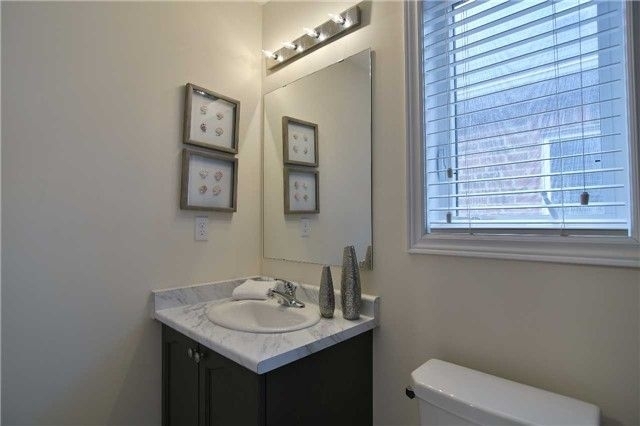 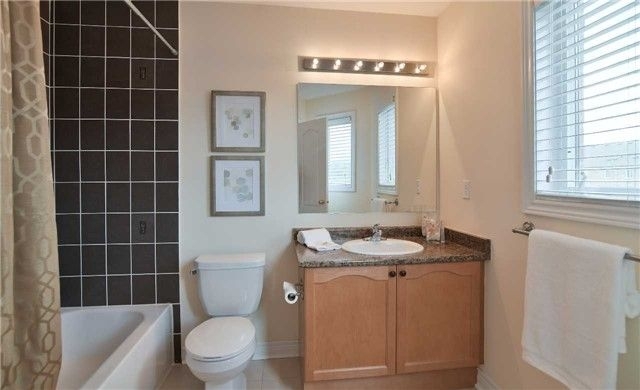 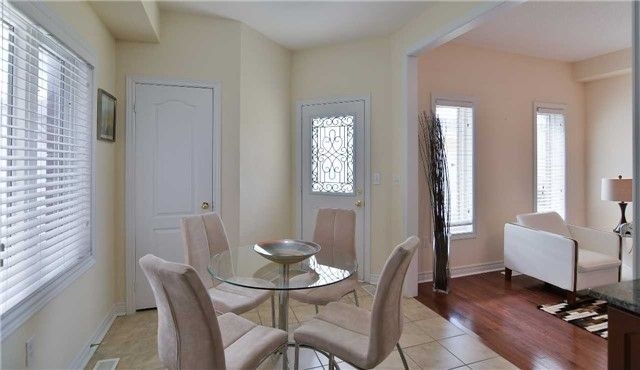 Less Than 3 Years New This Semi-Detached Is Located On A Private Street Right Next To Golf Course And Park. 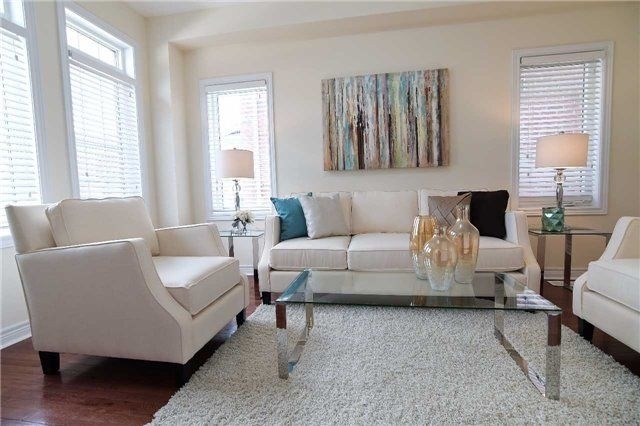 Very Well Throughout Floor Plan With Separate Living Room/Dining Room And Family Room, Spacious Kitchen With Granite Countertop, Stainless Steel Appliances And Backsplash. 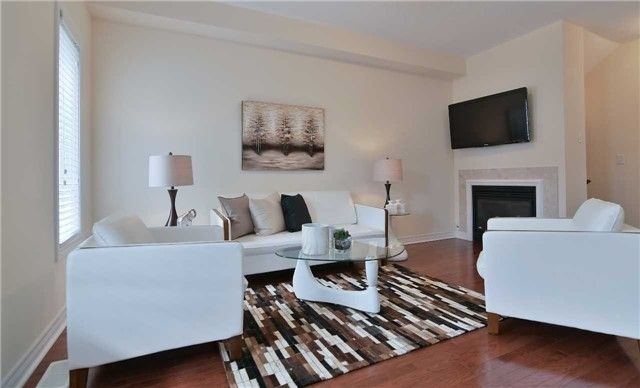 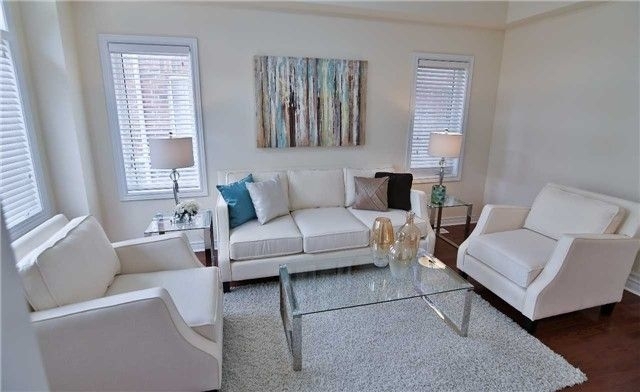 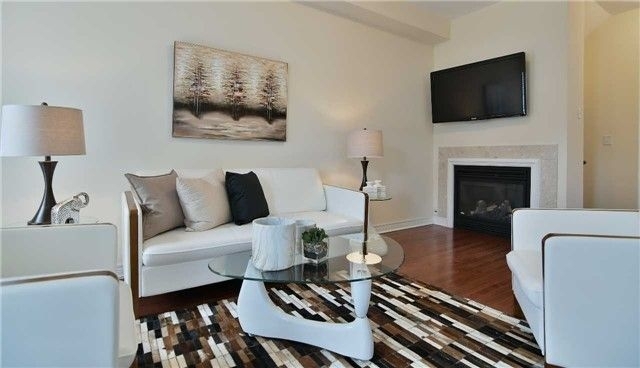 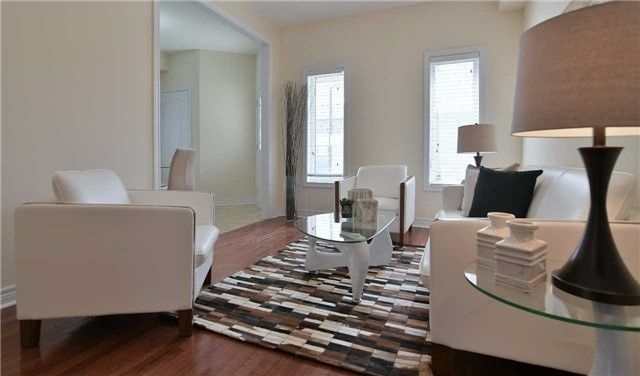 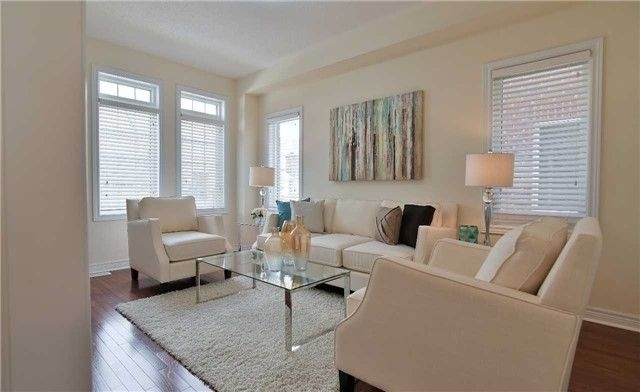 Open Concept Family Room With Hardwood Flooring And Gas Fireplace. 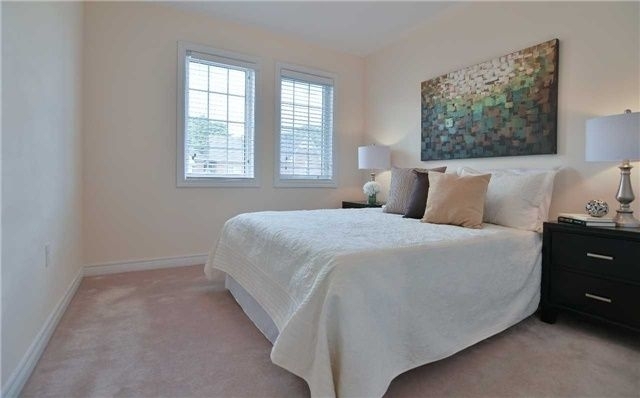 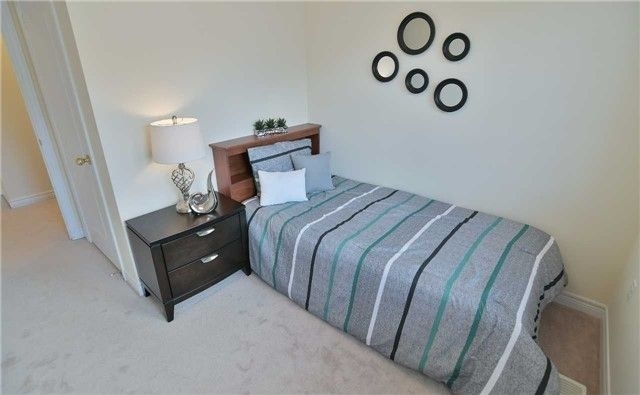 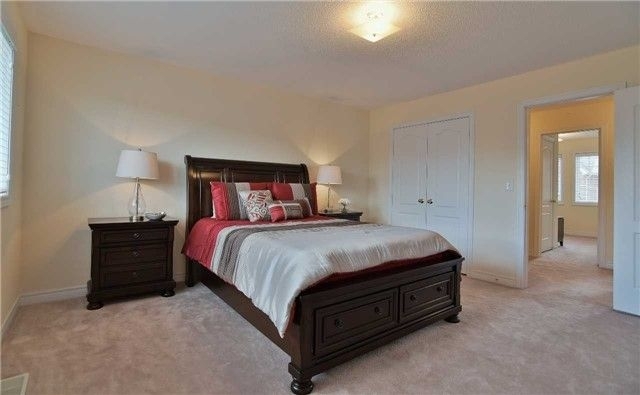 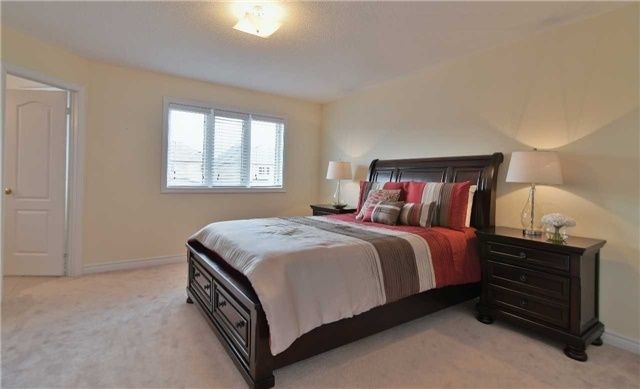 Master Retreat Features Large 4 Piece Ensuite, Walk-In Closet And Large Window. 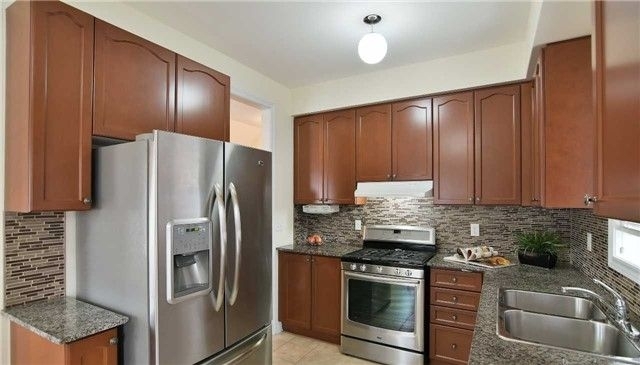 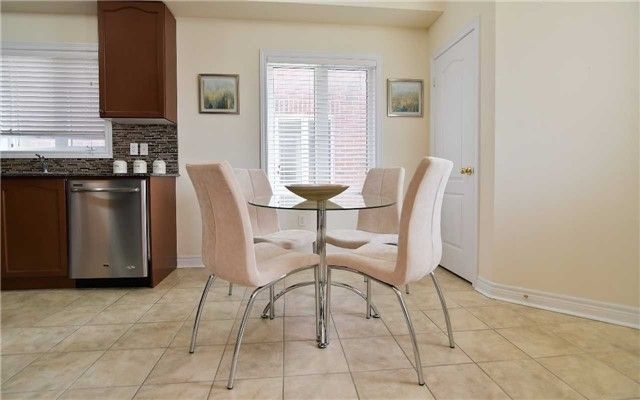 Come With Existing Stainless Steel Kitchen Appliances (Stove, Fridge, Dishwasher), Washer, Dryer, Central Air, All Existing Lighting Fixtures, All Existing Window Coverings.